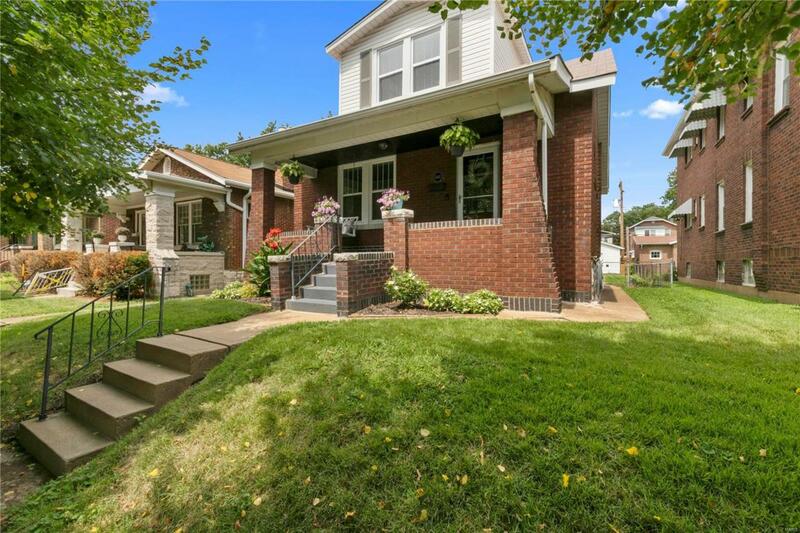 This South City charmer has everything youre looking for! 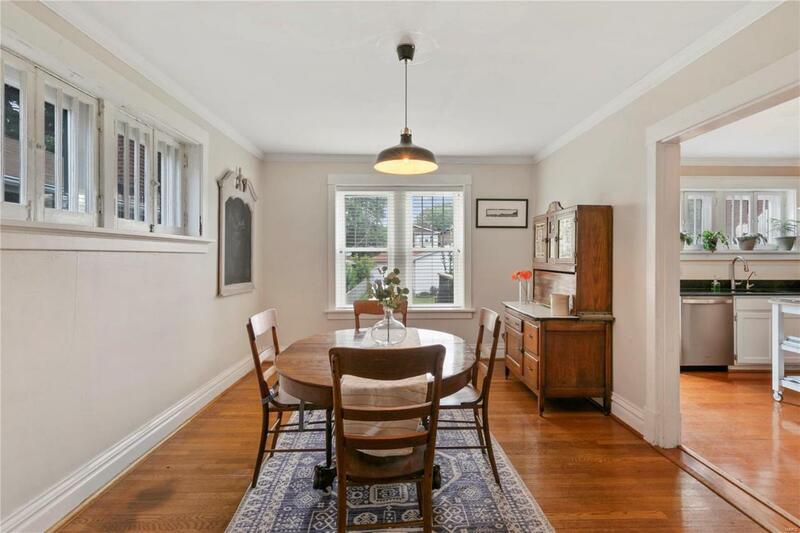 Original hardwood floors and trim work, stained glass windows, and more. The covered porch with swing is a great spot for a cup of coffee in the morning. 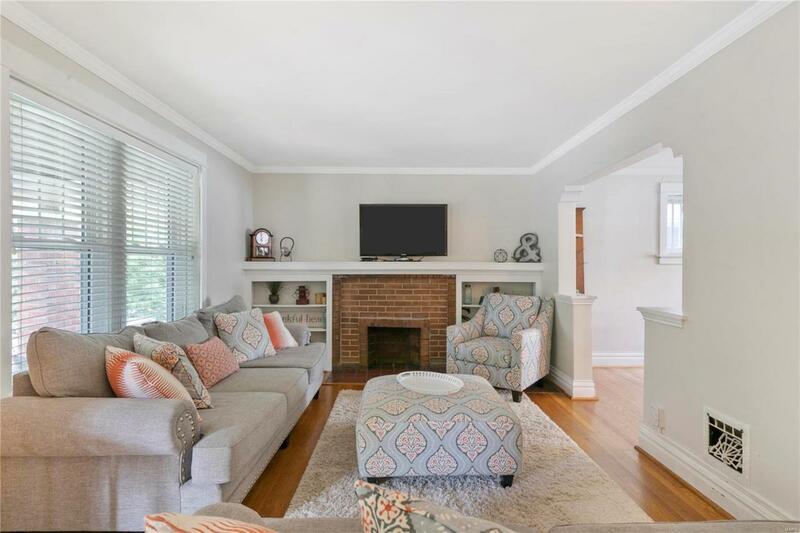 Cozy Living Room is accompanied by built-in shelving and faux fireplace. Travel through the beautiful archway into the separate Dining Room, perfect for gatherings during the holidays. The open Kitchen makes prep and cooking a breeze. Upstairs, find two lovely bedrooms and hall bath. Walk-out basement has potential for additional living space. Have your family and friends over for a bbq or bonfire in the spacious backyard with deck and patio! This beautiful home has many updates including energy efficient windows, newer furnace and hot water heater, and is tied together with 2 car garage. Enjoy the many fabulous restaurants nearby including Russells on Macklind, Onestos, Salt & Smoke, and more! 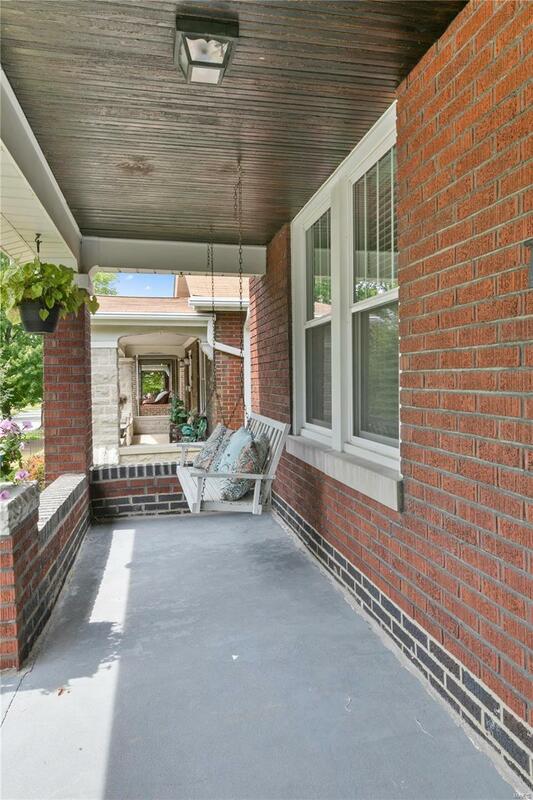 Location cant be beat in this friendly neighborhood near major roads and parks!